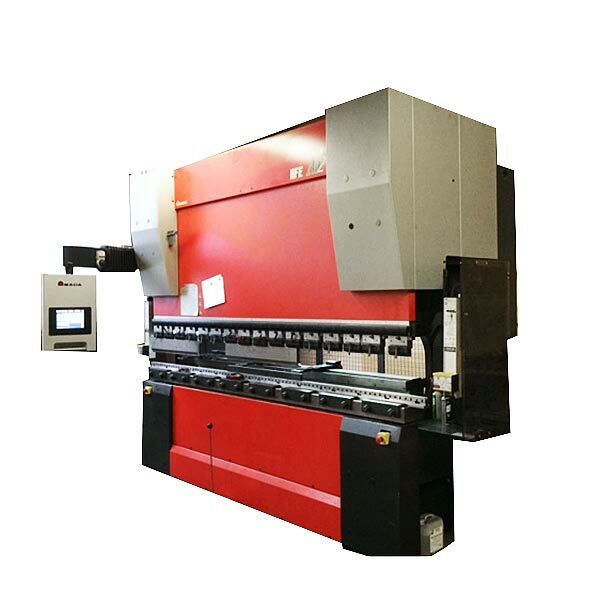 MetalTech are able to provide all our customer with complete ‘one stop shop’ services. Design, Manufacture and Installation. They key elements to the delivery of every successful project. Our customers often choose us because we can deliver all the services they require under one roof. To ensure our customers are 100% satisfied, we impose strict quality control procedures during the manufacture of all our products. 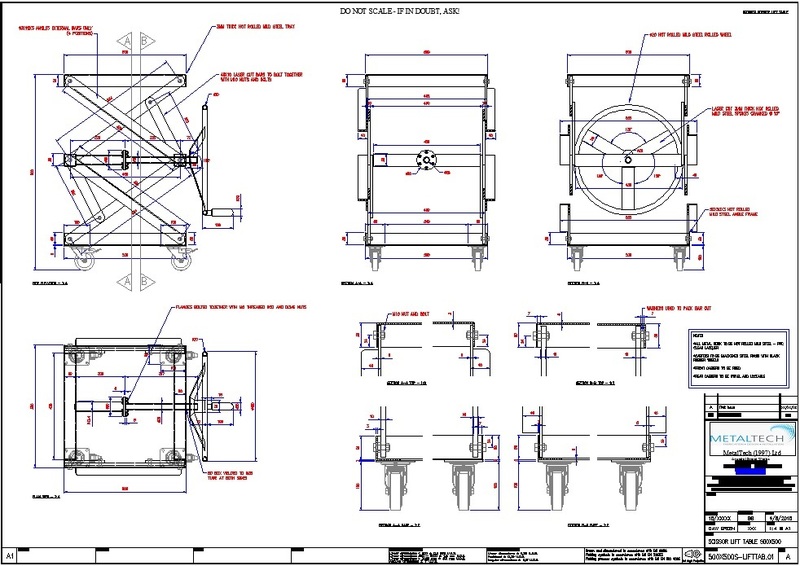 Although we are happy to work to customer’s own drawings, we are able to offer a full design service to all our customers. Using the latest CAD software our highly experienced designers are able provide you with an innovative and creative solution to solve even the most difficult problem. 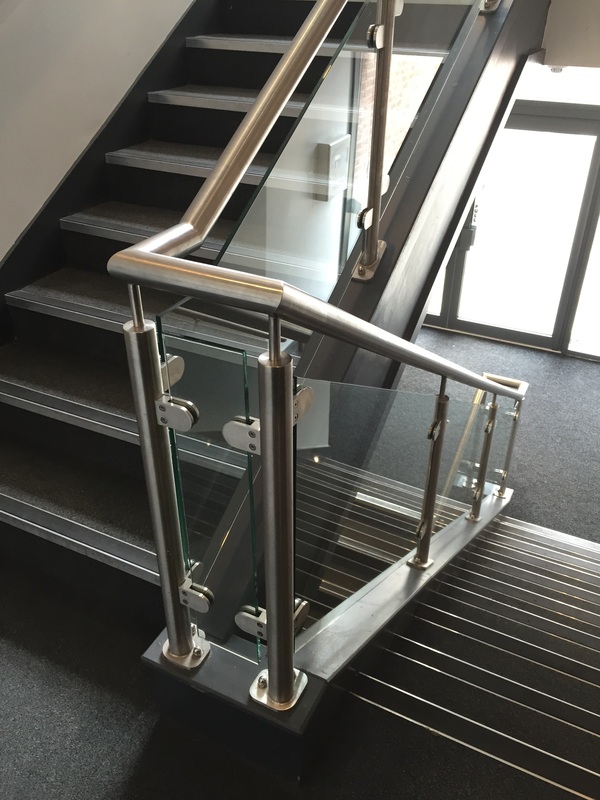 We offer a full Design (covering initial design concepts through to production of detailed fabrication drawings), Fabrication and Installation Service. 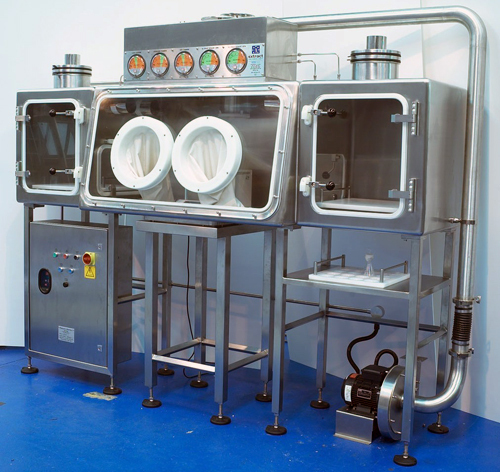 We undertake the installation of our own fabrications made in house. We issue the customer with a Site Survey, Feasibility, Method Statements, Risk Assessments and a Quality Plan prior to commencement of work. The installation would be taken out by our installation team which isÂ constantly monitored and reported on as necessary. Quality Documentation can also be issue upon completion. 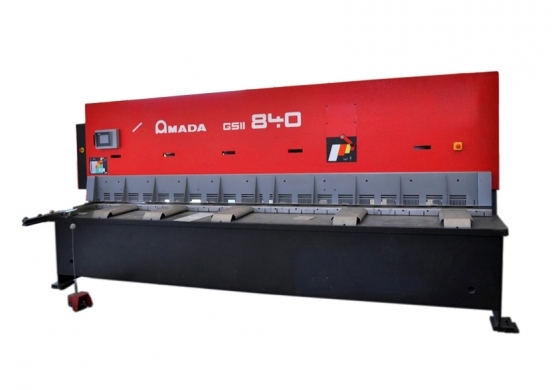 We have a vast range of hi spec plant and machinery to ensure we can produce our fabrications to the very best standard. One off to large batches. Coded welding to BS EN287 and ASME-IX. Full CAD design & plotting capability. Bead blasting, powder coating and chrome/zinc plating. Patinating of mild steel and Brass (antique finish).